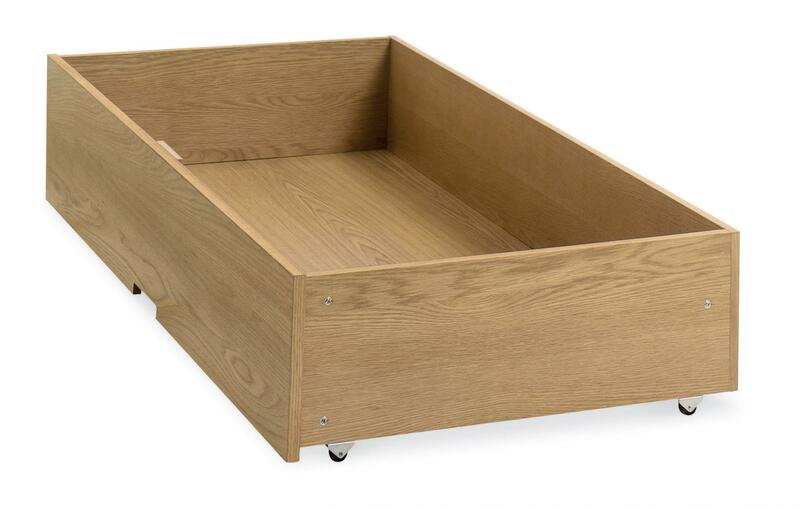 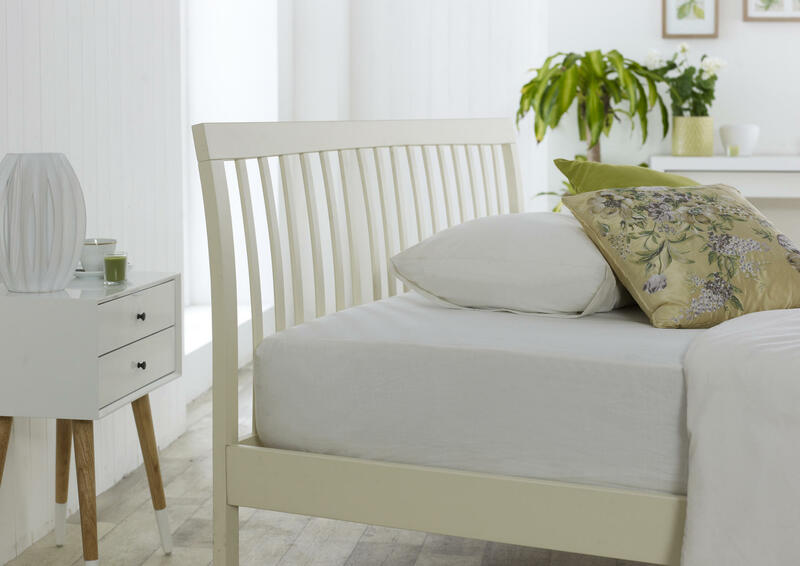 With its clean and simple lines, it is a timeless range that offers versatility through its choice of storage cabinet options including an underbed drawer which comes with a protective dust cover. 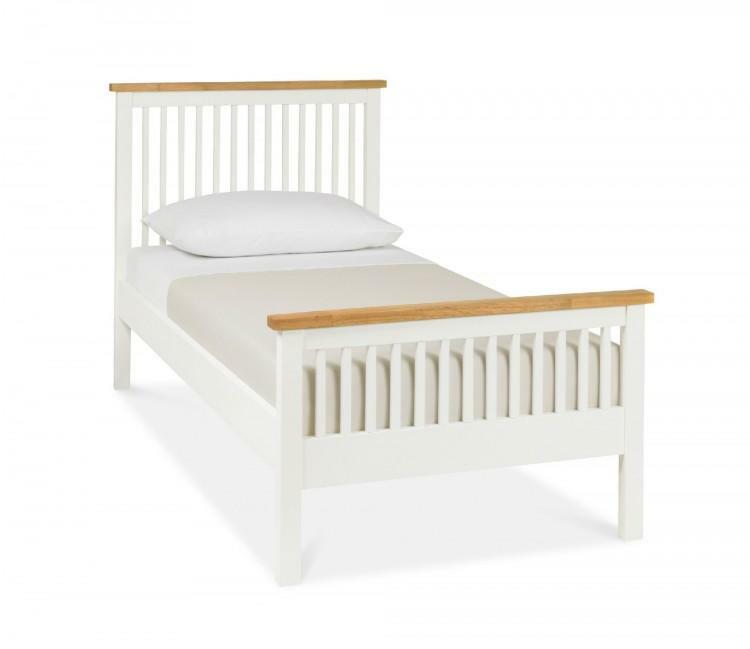 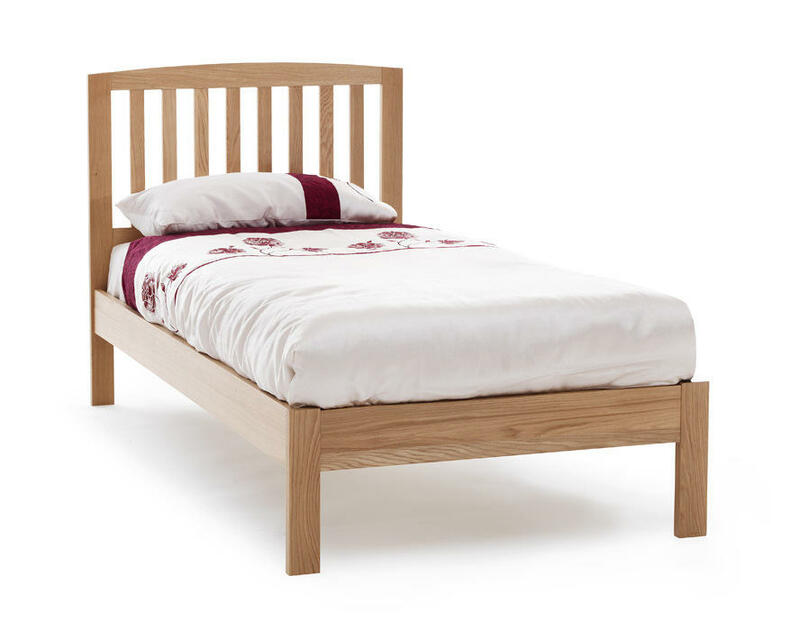 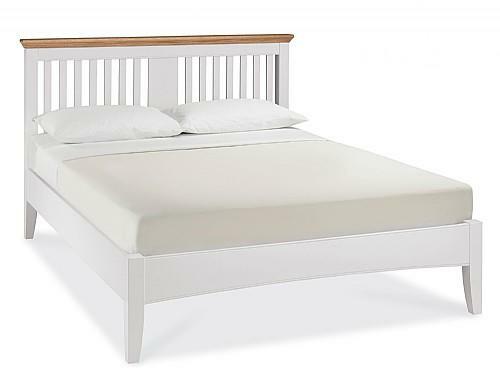 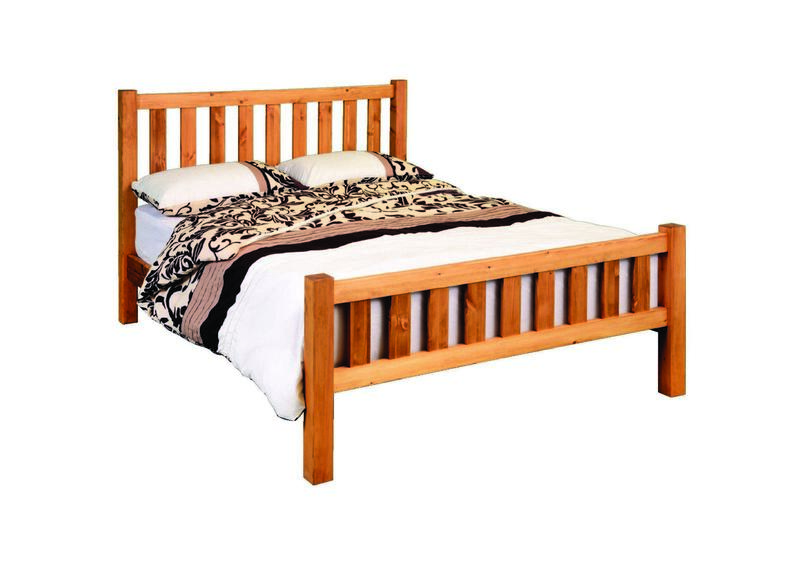 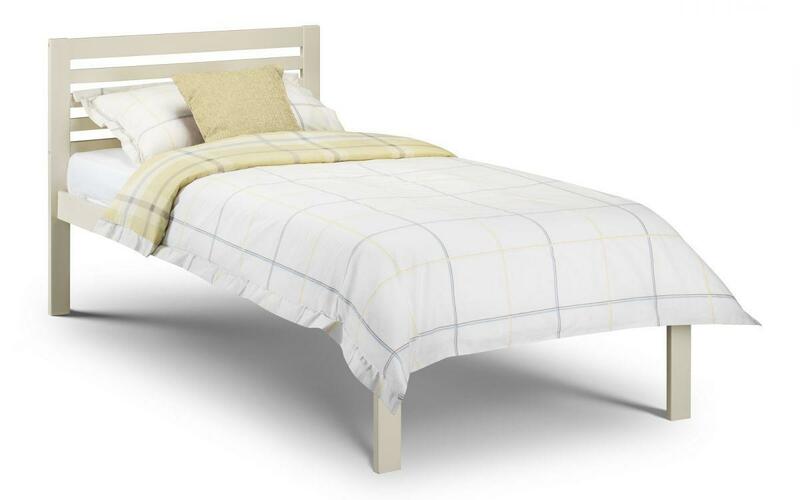 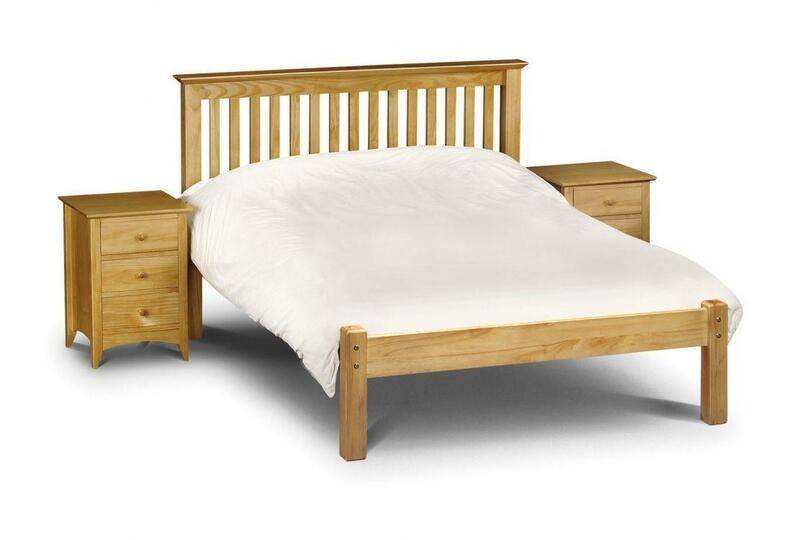 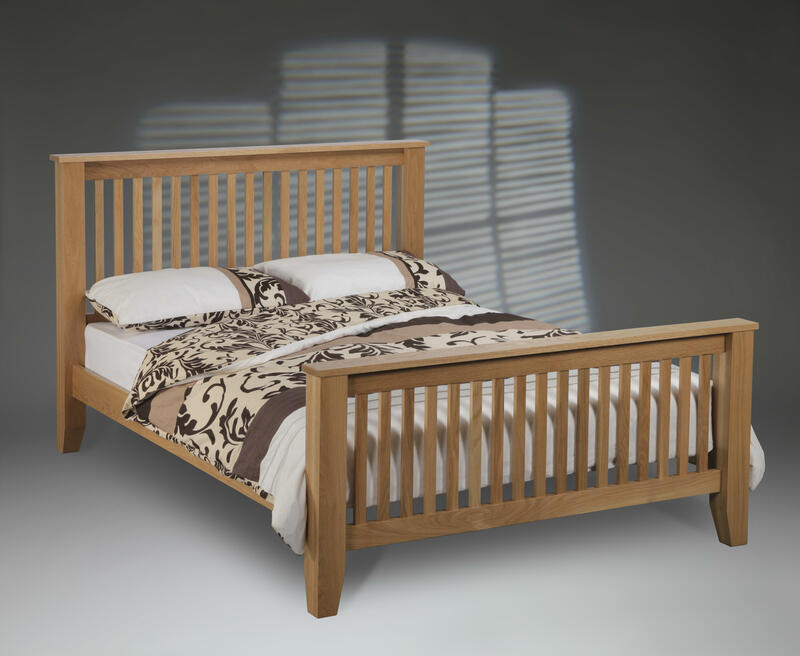 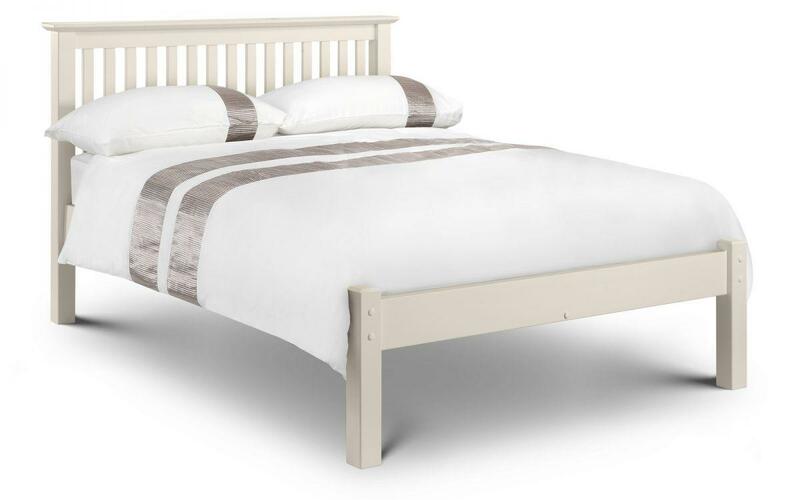 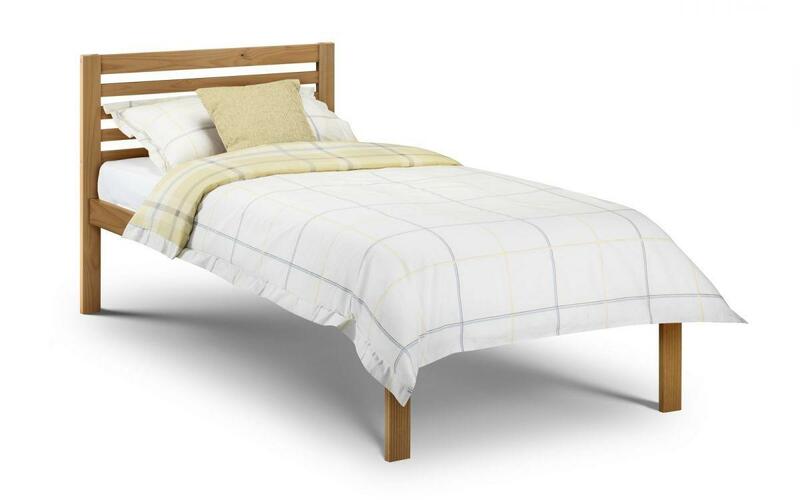 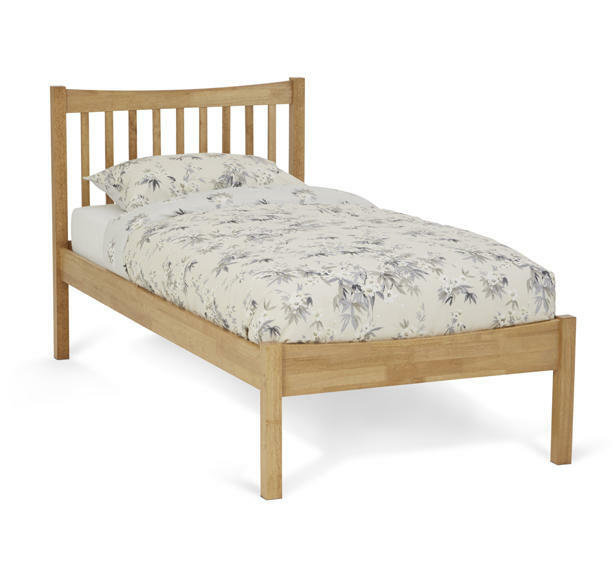 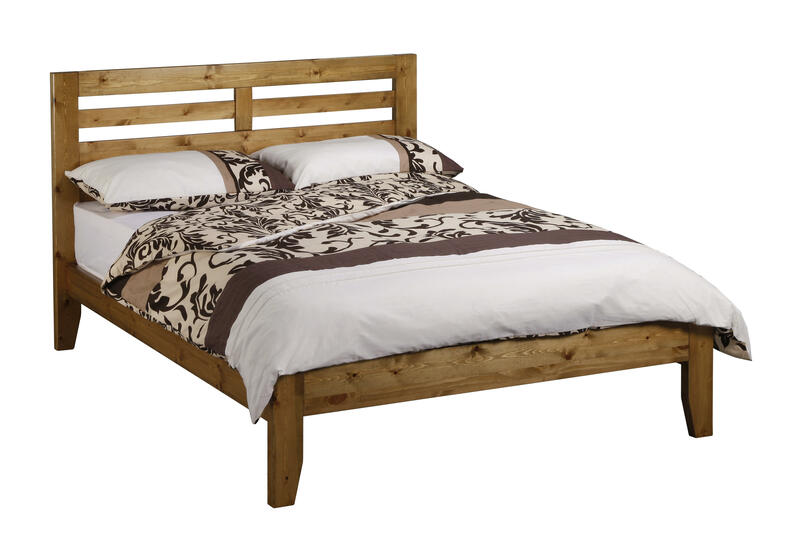 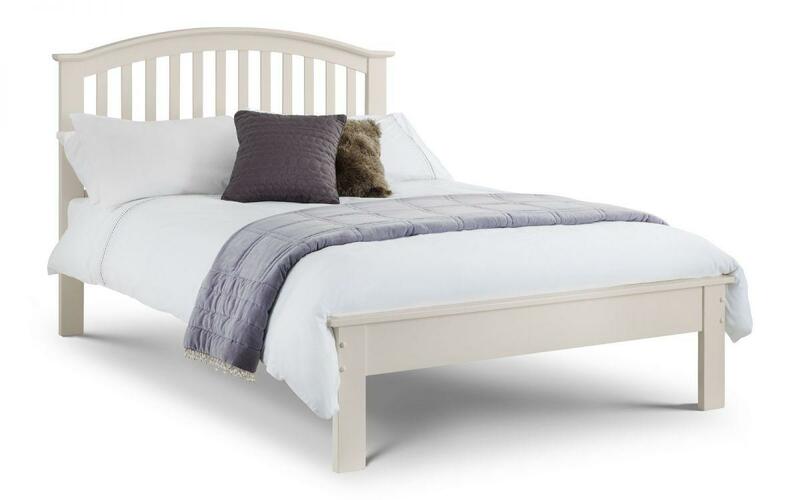 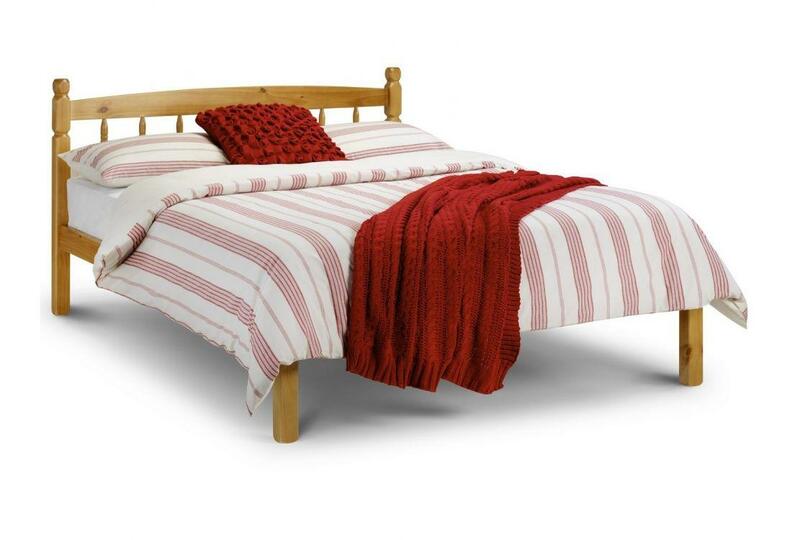 Practical and compact, the Atlanta Oak is finished in a hard-wearing lacquer with additional features such as superior sprung slatted bed base and conical wooden handle. 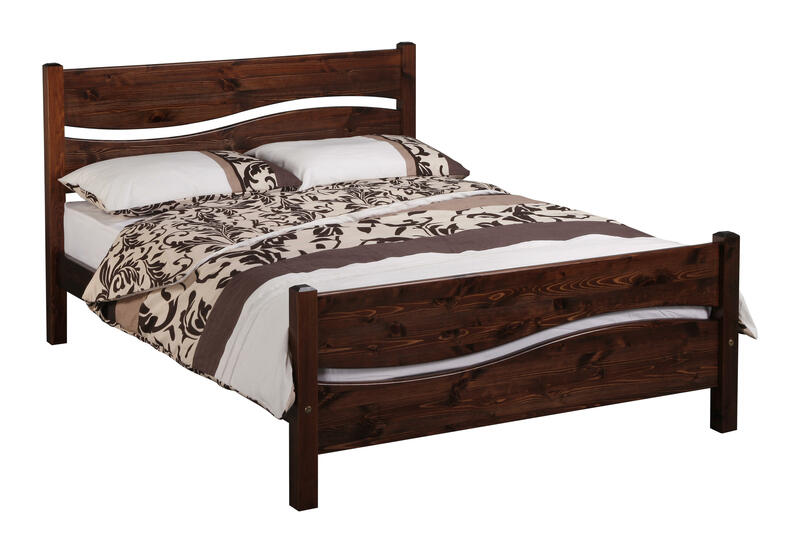 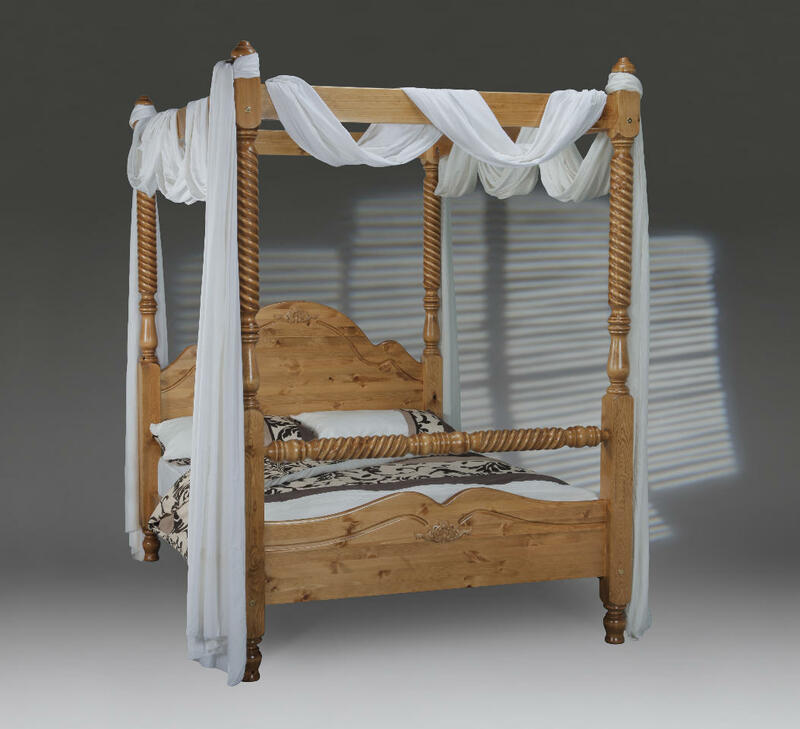 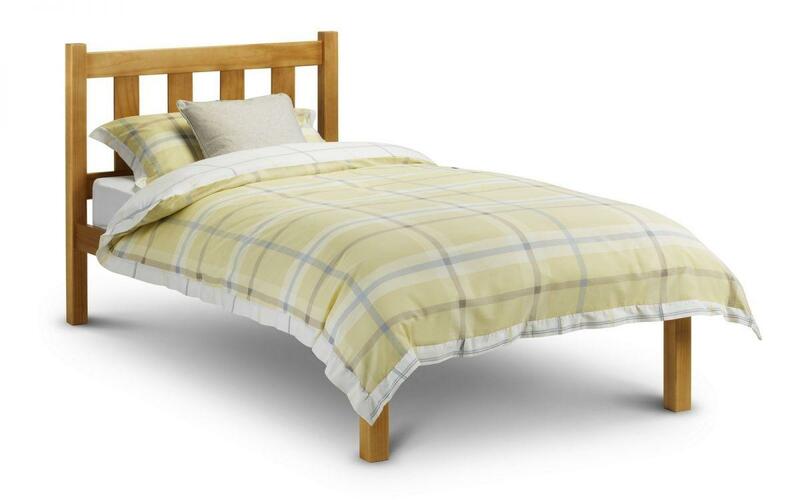 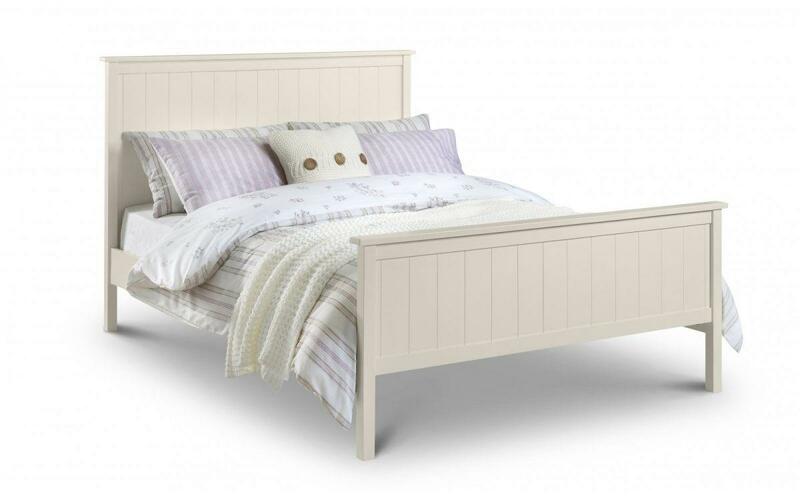 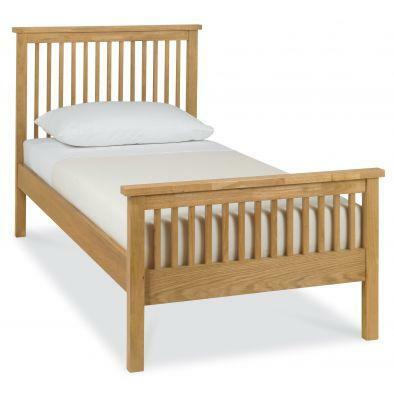 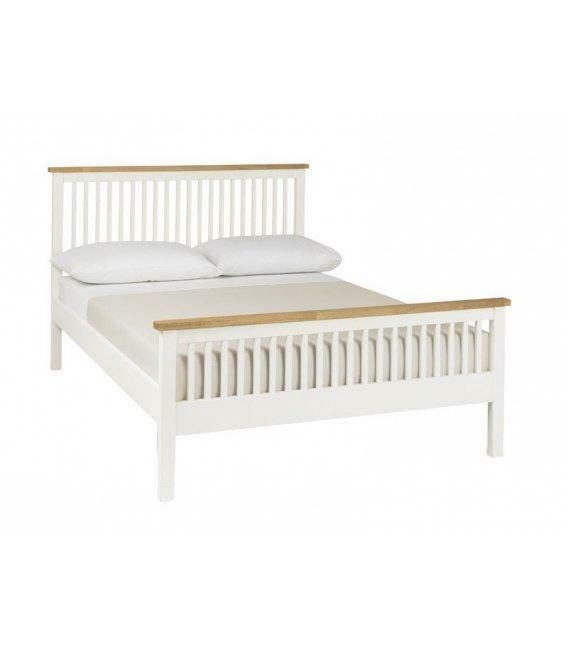 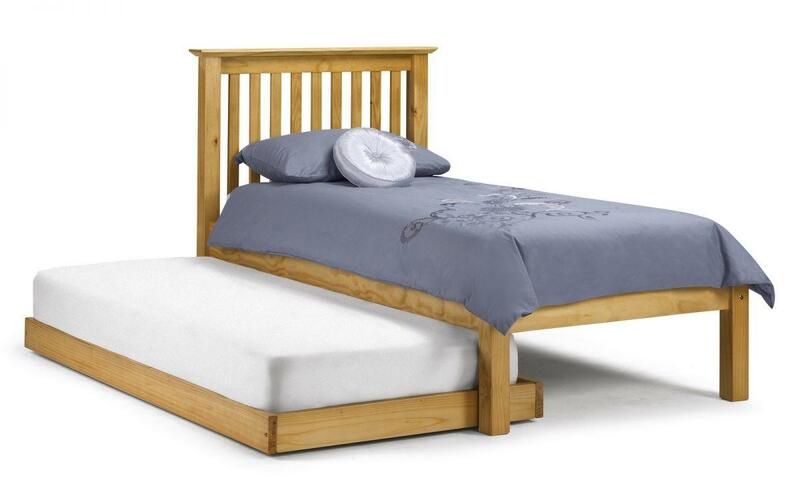 This Bed Frame is available in Single Size.